I have been using 3 of your products for over 4 years. I have Osteo-arthritis in my hands, spine, knees, hips and feet. The Hyaluronic Acid is one of the products that gives me great relief. Granted they are expensive, but remaining active is extremely important to me. I will be 70 years old this month and I walk a lot and hike as much as I am able. At one point about 2 years ago, I noticed that Hyaluronic Acid capsules of approx. the same strength were available from another website at a significantly lower price. I bought that product and incorporated it into my daily regime of your 2 other products. I was disappointed; experienced more pain and lack of mobility than when I took your H. Acid. I gladly went back to your product and within 2 weeks I was better. 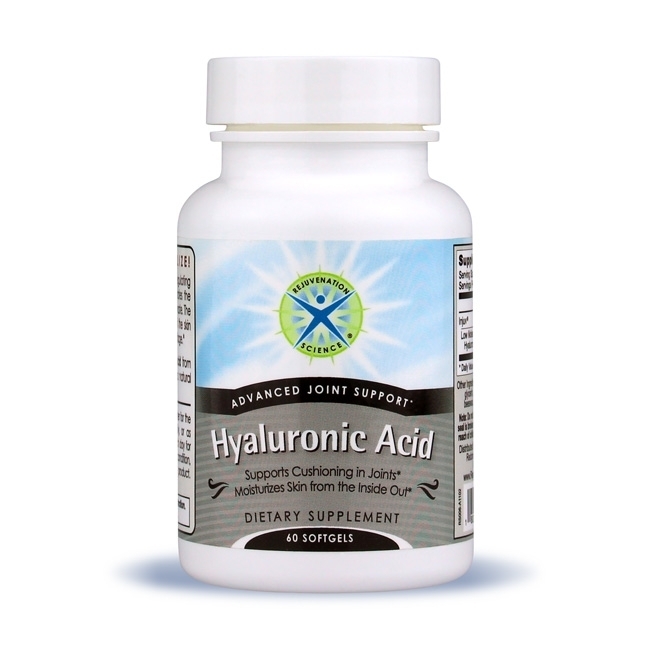 I highly recommend the Hyaluronic Acid, your CM Joint Optimizer and the Advanced Cartilage Support. These 3 products help me enjoy life! I give them all a 4 star rating; it would be 5 stars if they weren't so expensive.